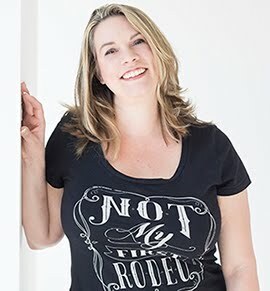 Kimberly Simms was recently featured on BRCC Educational Channel as part of her main stage reading at the Blue Ridge Bookfest in Hendersonville,NC. 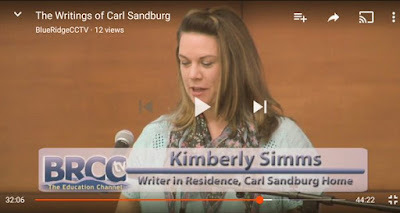 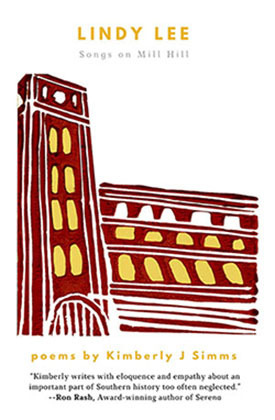 You can see the full video, which includes a presentation by Ginger Cox on Carl Sandburg - or the poetry begins at 31:00. 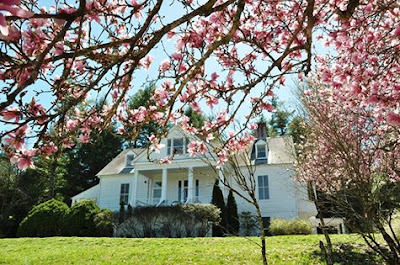 Kimberly Simms is the 2016 Carl Sandburg Writer-in-Residence as awarded by the Carl Sandburg Home National Historic Site and the Friends of Carl Sandburg at Connemara.